My Name is Rasha showed off her super glam pantry makeover. 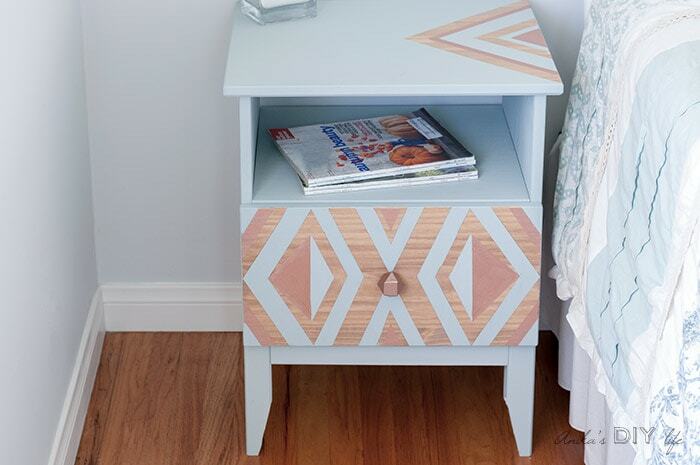 Anika's DIY Life transformed an Ikea nightstand and turned it into this beauty. 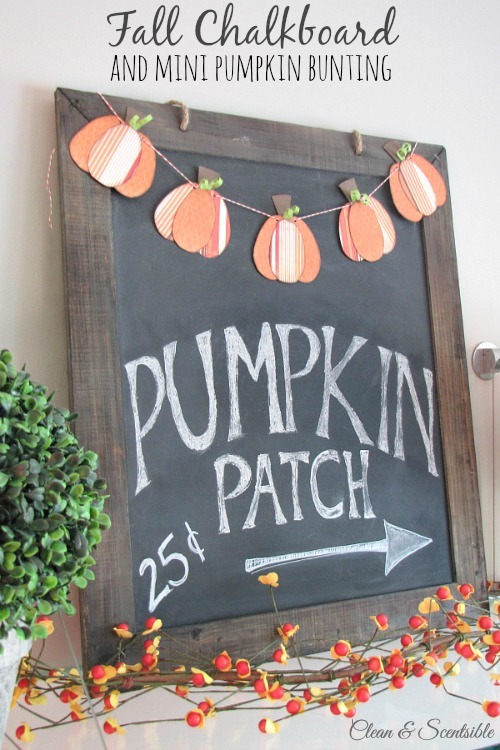 Clean and Scentsible shared this super cute fall chalkboard and pumpkin bunting. The Scrape Shoppe Blog shared a recipe for this super healthy smoothie.